Don´t throw away those old drinking straws! 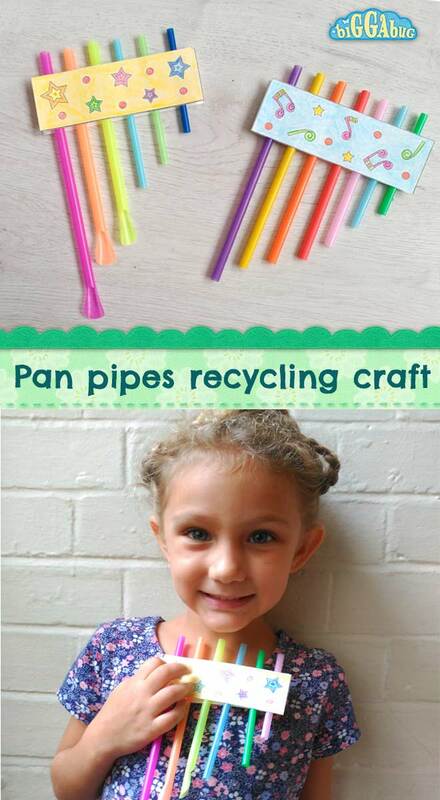 Help the planet a bit, and re-use them to make these fun pan pipes! 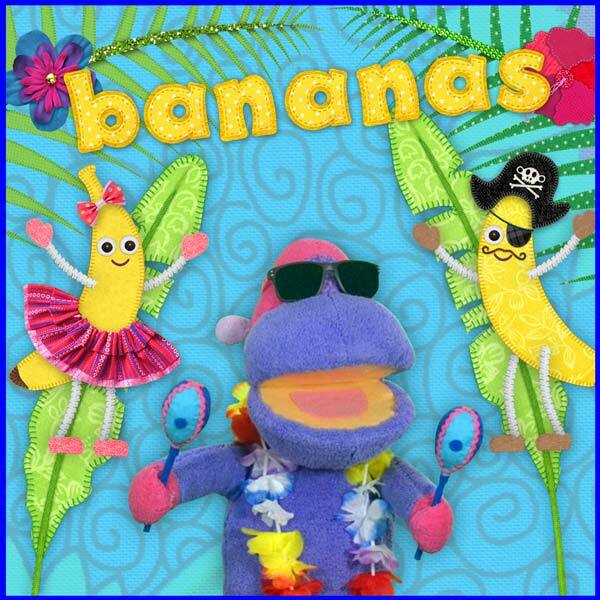 I love doing crafts that the kids can actually play with afterwards. 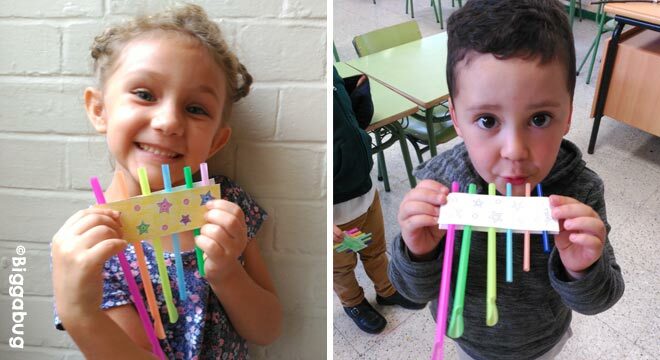 These pan pipes obviously don´t sound like the real thing, but you can hear a difference in pitch between the straws, and my kids got a real kick out of making and playing these. It´s also great size sorting practice for little ones! You need hardly any materials, and it´s really quick and easy to put together. If you´re re-using straws, obviously make sure you wash them in very hot soapy water and let them dry thoroughly before making the craft. 1. 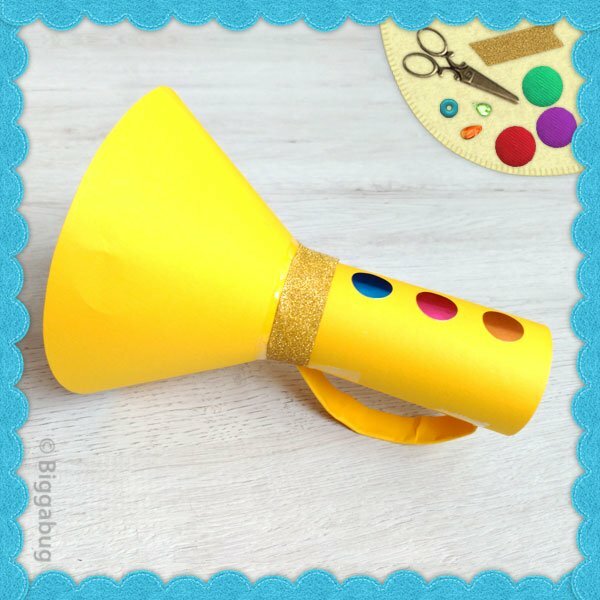 Print out the pan pipe holder template (see download link at bottom of post). There are two designs you can choose from. 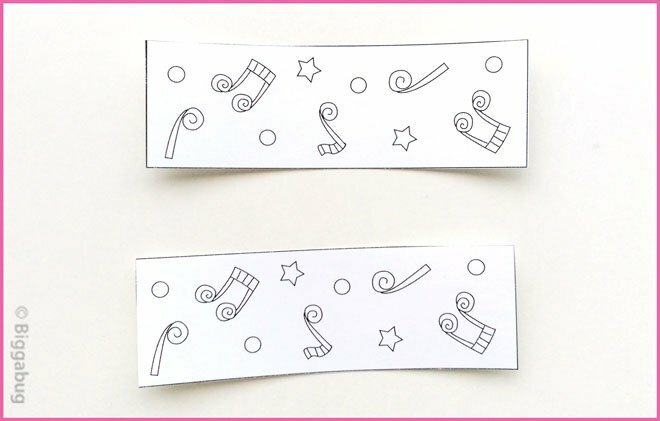 Alternatively, cut two 12cm x 4cm rectangles of card to decorate however you want. 2. Colour both parts of the pan pipe holder. 3. 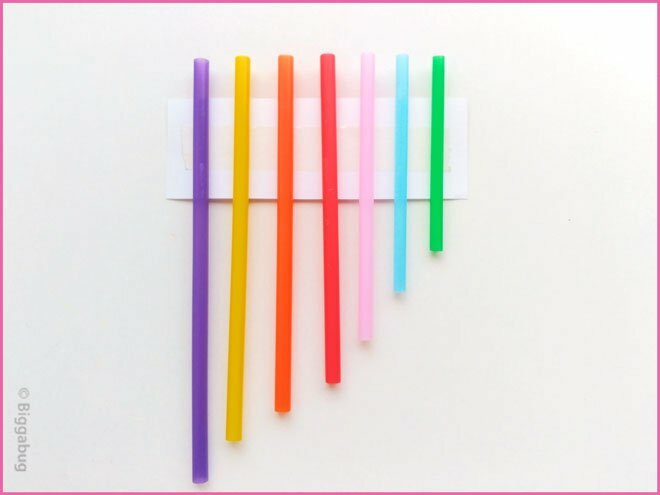 Cut six drinking straws to different lengths. Start with the longest and cut each one progressively shorter. The longest of mine was about 24cm and the shortest was 8cm. Use your best judgement when cutting - you don´t need to be very accurate! 4. Put a strip of double sided sticky tape on the backs of both holder parts. Stick the straws in order of length to one of the holders. Make sure the tops of the straws align above the card (about 1.5cm - 2cm). 5. 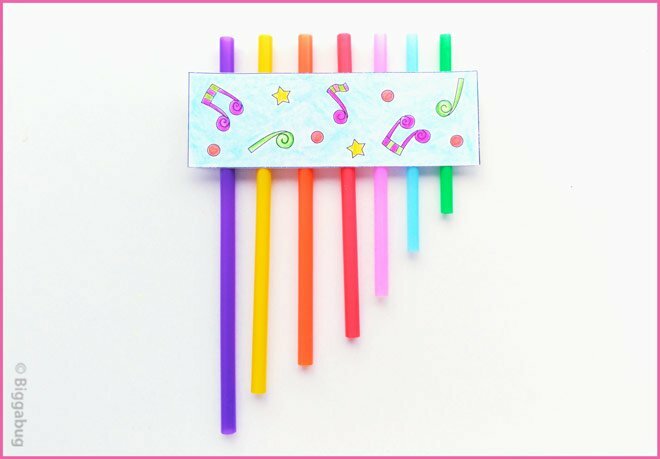 Stick the other holder part on top to finish, and have fun playing your pan pipes! This is an easy, mess-free craft that is easily completed in under an hour. 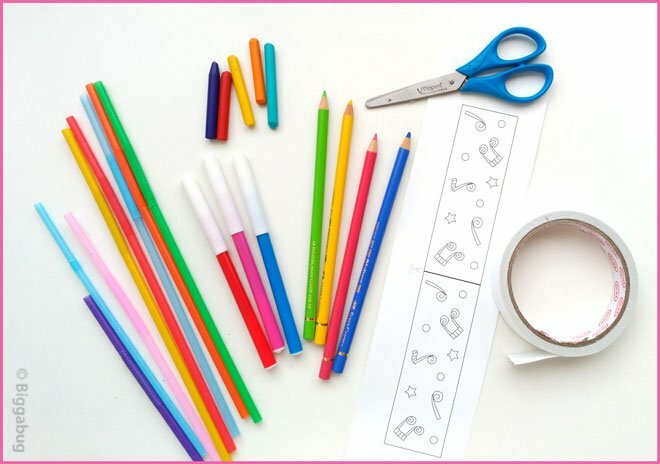 Depending on the size and age of your group, cut the straws for the children while they are colouring the holders. When cutting the straws there will be odd ends everywhere, and if you have several kids it´s easy for the pieces to get all mixed up, fall on the floor, etc. If you really want the kids to cut the straws themselves you could first stick them onto the holder (full length), and then have the kids cut them to different lengths. Draw vertical lines on the back of one of the holders as a guide to where they should stick each straw.